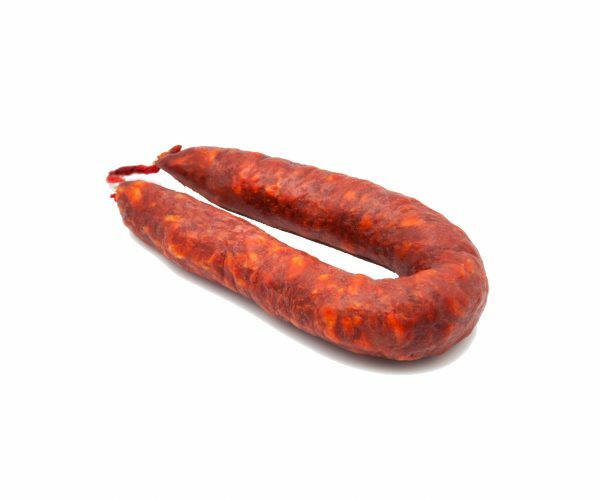 Chorizo sausages are some of the best sausages there are. They have a rich flavour and can be eaten cold or fried. 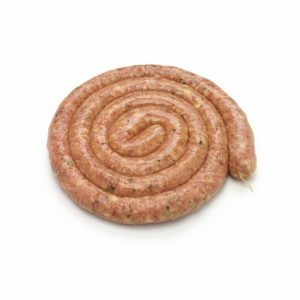 The sausages are often smoked but it does not need to be. For generations butchers in Spain have made this delicacy. Now you can too. 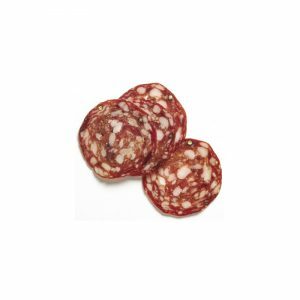 This kit contains all the ingredients and casings you will need to make about 4.5kg of superb mild chorizo. You will be guided step by step . 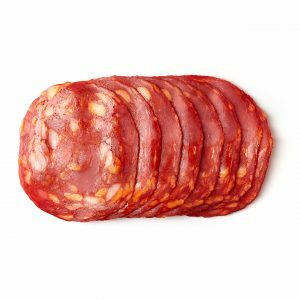 For generations, butchers in Spain have made this delicacy. Now you can too. You only need the meat. This kit contains all the ingredients and casings you will need to make about 4.5kg of superb mild chorizo. You will be guided step by step.